Available in matte or gloss, suitable for indoor or outdoor use. Includes grommetted eyelette corners and edges for hanging. 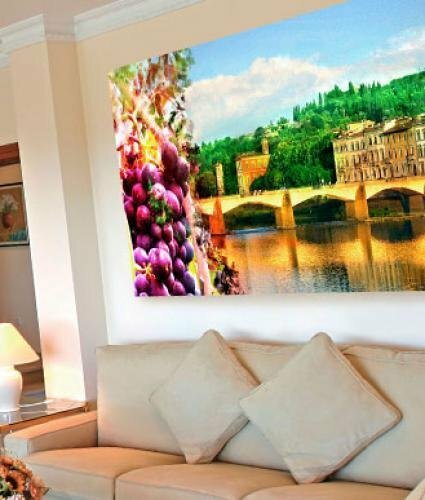 Max imprint 48" x 180". Heavy ink amounts may affect cost. Need a different size? Call us for other sizes and pricing information. Available in matte or gloss, suitable for indoor or outdoor use. Includes grommetted eyelette corners and edges for hanging. Max imprint 54" x 180". 19 mil canvas textured fabric with full color print capability. Turn your portraits, vacation photos, or personal art into gallery quality works of art! High resolution, sharp photos are suggest for best results. Framing, wrapping not available. NOTE: A $25 SETUP FEE WILL BE APPLIED TO THE FINAL PRICE. Low adhesive vinyl cling. Perfect gift idea! Add flare and personality to you living space. Works best on clean, smooth, non textured surfaces such as painted drywall, glass, and metal. Dimensions and pricing vary depending on proportion of design. Safe for surfaces, removable and reappliable. Foils/metallics not available. This product is designed for individual letters to be cut out and will be masked for easy installation. 6 mil white unlaminated vinyl for outdoor/indoor use. Full color print capability. Any shape, rectange, oval, custom. Max imprint 54" x 96". Heavy ink amounts may affect cost. 6 mil white unlaminated vinyl for outdoor/indoor use. Full color print capability. Any shape, rectange, oval, custom. 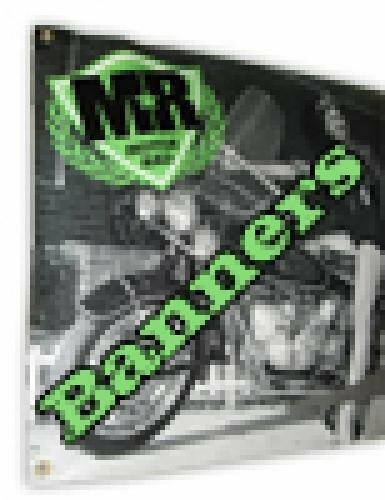 Max imprint 54" x 96"
Heavy ink amounts may affect cost. Low adhesive vinyl cling. Perfect gift idea! 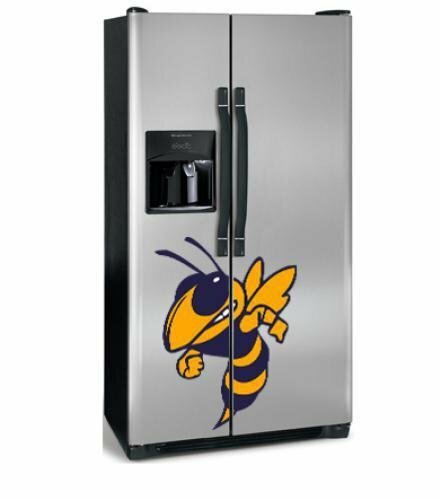 Show your business or school mascot proudly! (Registered/Licensed/Trademarked logos may only be printed with written permission). Works best on clean, smooth, non textured surfaces such as painted drywall, glass, and metal. Dimensions and pricing vary depending on proportion of design. Safe for surfaces, removable and reappliable. 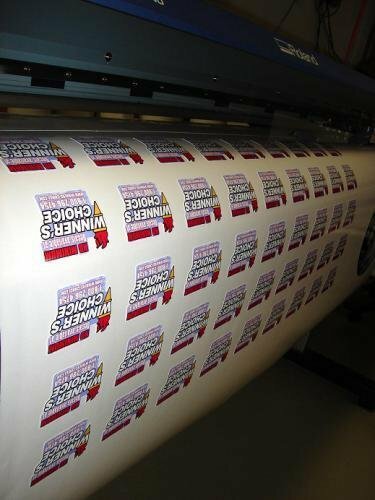 Low adhesive vinyl cling. High resolution, sharp photos are suggest for best results. Perfect gift idea! Turn athletes, family, friends and pets into reusable wall art. Works best on clean, smooth, non textured surfaces such as painted drywall, glass, and metal. Dimensions and pricing vary depending on proportion of design. Name drops at no extra charge.